We have a brand new Royal Caribbean Blog video today, and we are listing the top reasons to book a balcony cabin on your Royal Caribbean cruise! 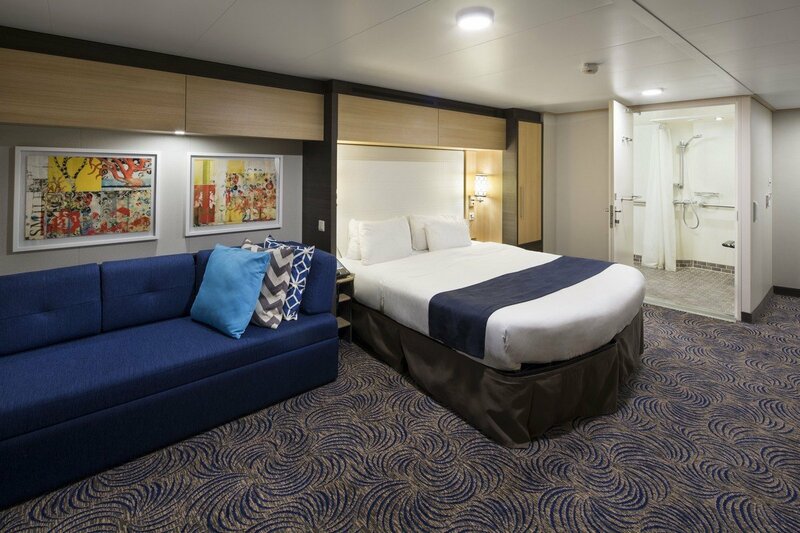 There are many great stateroom choices when booking a cruise, and certainly a room with private balcony is one of the most intriguing options. Having your own private space to enjoy the view of the ocean, a gentle breeze and the activities in port are a fabulous way to spend any cruise. Why would booking this type of cruise room be a good idea? We are sharing some compelling reasons to go for a balcony cabin when you book a cruise. We have a brand new Royal Caribbean Blog video today, and we are listing the top reasons to book an inside cabin on your Royal Caribbean cruise! 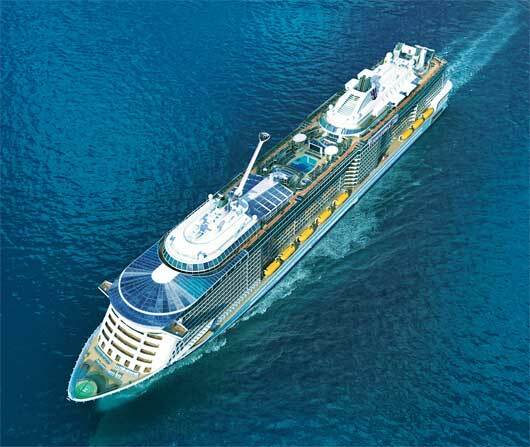 Is it worth it to book an inside cabin on a Royal Caribbean cruise? Royal Caribbean's ships have plenty of inside cabins to offer and they tend to be the smallest and cheapest rooms, and yet plenty of people book them. In fact, on most sailings the cruise line will fill every one. Why would booking this type of cruise room be a good idea? We have a few good reasons why an inside cabin is a great choice.